Chu Chocolate Bar & Cafe Asoke is a must go place for chocolate lovers. 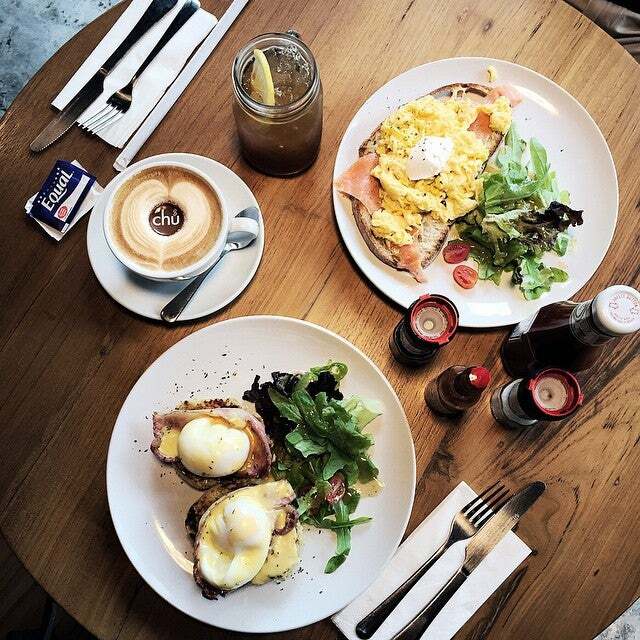 This popular cafe focuses on using quality ingredients to create delicious treats. Why Chu Chocolate Bar & Cafe Asoke is special ? 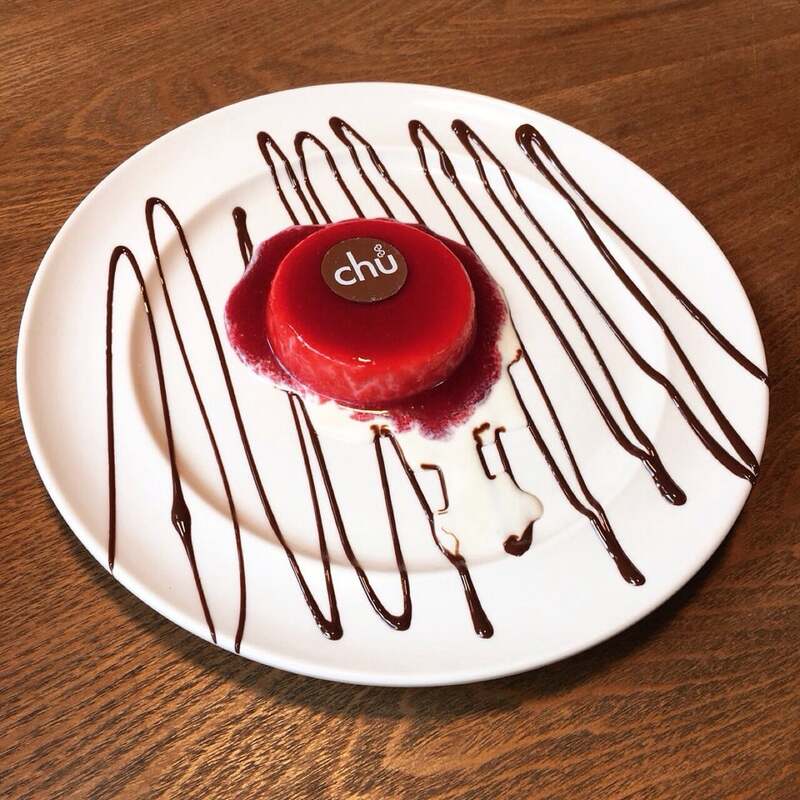 How to get to Chu Chocolate Bar & Cafe Asoke? Enter Exchange Tower via the walkway from the BTS Asoke. Chu Chocolate Bar & Cafe Asoke is on the 2nd Floor. Opening Hours: Monday to Friday: 07:30 - 21:30 and Saturday - Sunday: 09:00 - 21:00. Chu has been around for many years and they have a very good brunch menu plus excellent coffee. It is always crowded on the weekends, so do be there before 1130am, if you do not want to wait long for a table. During our visit, we ordered the Big breakfast, pancakes, carbonara fettuccine and meatball spaghetti. The food were nicely presented and flavorful. Even though the food we ordered were simple comfort food, they were very delicious. It is very accessible as it is next to Asok BTS station and parking is also available at the basement of the building. Lots of nice fresh, good quality ingredients and healthy options. Quaint and cost. Good food!! 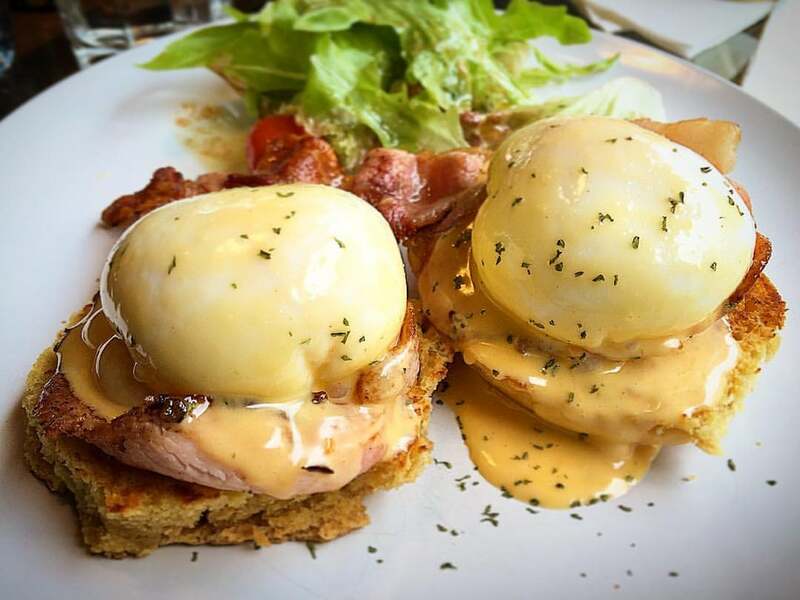 I am a sucker for eggs benedict and loved it!